The expression Intellectual Property refers to a set of rights having both personal and economic character, which are essential not only to protect, but also to exploit the outcome of human intellectual activity. The expression Intellectual Property (IP) refers to a set of rights having both personal and economic character, which are essential not only to protect, but also to exploit the outcome of human intellectual activity and creativity in the scientific, industrial or artistic field. Intellectual Property is divided into two main areas: Industrial Property and Copyright. Industrial Property mainly refers to distinctive signs (trademarks, geographical indications, designations of origin, company names, etc . ), patents, utility models, designs, topographies of semiconductor products and new varieties of plants. On the other hand, copyright deals with the protection of works of creative ingenuity belonging to the area of fine arts and culture (e.g. .: literature, visual arts, cinema, theater, music, etc ..) and, more recently, also to software. Consultants specialized in industrial property are professionals who can strategically develop and manage corporate assets such as trademarks, patents, designs etc. These properties are indeed becoming increasingly essential to compete and succeed on the global market. In Italy the profession of Industrial Property Consultant is regulated by the Italian Industrial Property Consultants Institute. To become a member of the Institute, the candidate should own a University degree, should have undergone at least two years of practical training (or 18 months in case specific training courses have been attended) and must have completed a qualifying examination. 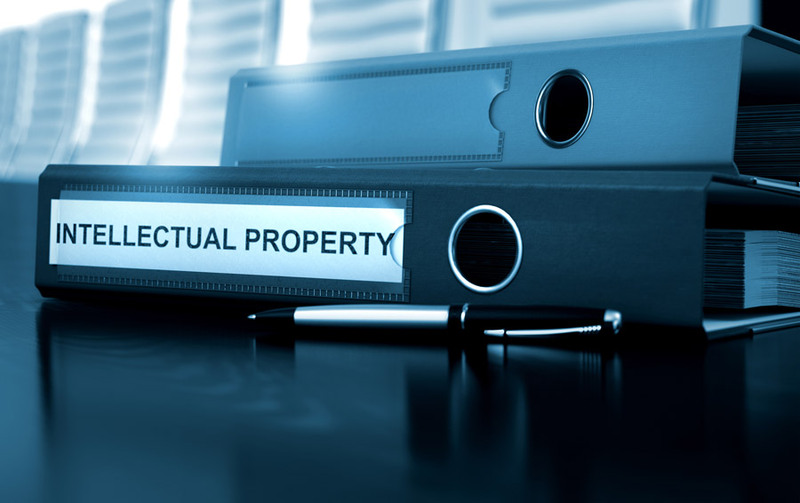 The Industrial Property Consultants Institute consists of a Patent Section reserved for Patent Attorneys and a Trademark Section reserved for Trademark Attorneys. A patent attorney is usually a graduate in scientific and technical subjects (such as engineering, chemistry or physics), while a trademark attorney usually owns a law degree.